Aaron Serfaty has been playing professionally for 17 years. 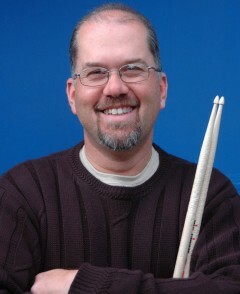 From 1980 – 1990 he was a first call session drummer in his native country of Venezuela. He moved to Los Angeles in 1991 to attend the California Institute of the Arts (CalArts). Soon after he began touring and recording with Arturo Sandoval and Jon Anderson, and performing with Sergio Mendes, Dori Caymmi, Oscar Castro Neves, Frank Gambale, Shelly Berg, Juan Carlos Quintero, Rique Pantoja and Don Grusin. 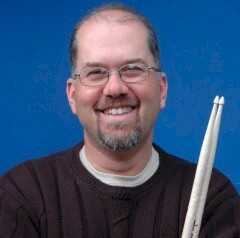 Aaron is currently the director of the Latin Jazz Ensemble at the University of Southern California (USC). 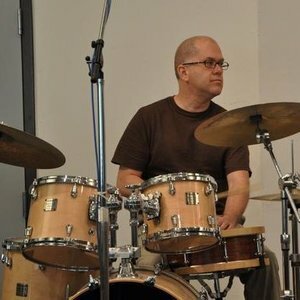 Aaron currently teaches Ensemble Workshops, and Afro-Cuban/Brazilian Drums.